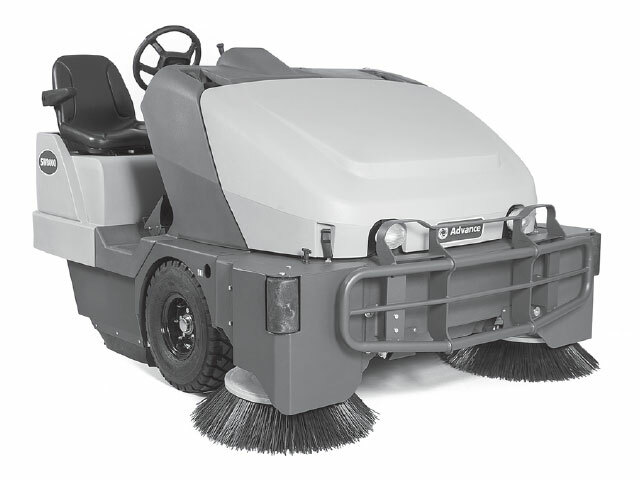 Our rental equipment team knows cleaning and maintaining riding sweepers & scrubbers better than anybody in the business. We offer a variety of rental schedules, so whether you need a piece of equipment for a week, month, or season, we can find something that’ll work for you. Contact us to ask about availability and scheduling. Ask us about our Rent-to-Own programs to find out how you can try a piece of equipment before purchasing it. 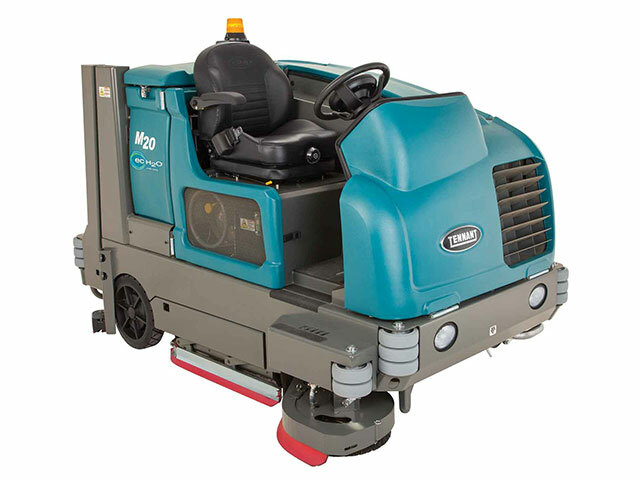 Rent a Tennant M20 when you need industrial-strength cleaning whether that means scrubbing, sweeping, or both simultaneously. Get the job done right the first time with the M20. Rentals are available on a daily, weekly and monthly basis. A daily rental is based upon 24 hours. A rental starts at either pickup or upon delivery. A weekly rental is based upon seven days. A monthly rental is based upon 28 days. Longer rental options are available upon request. Delivery and pickup are available for a minimum of $65 each. Customers may pick up or return equipment during regular business hours with an approved trailer and towing vehicle. A valid driver’s license and PRE-APPROVED credit card are required without an established account. The customer is responsible for any and all damages occurring during the rental period. The customer shall provide proof of insurance naming Contract Sweepers and Equipment as certificate holder. Coverage must be for the full value of equipment rented against damage and loss, including vandalism and theft. 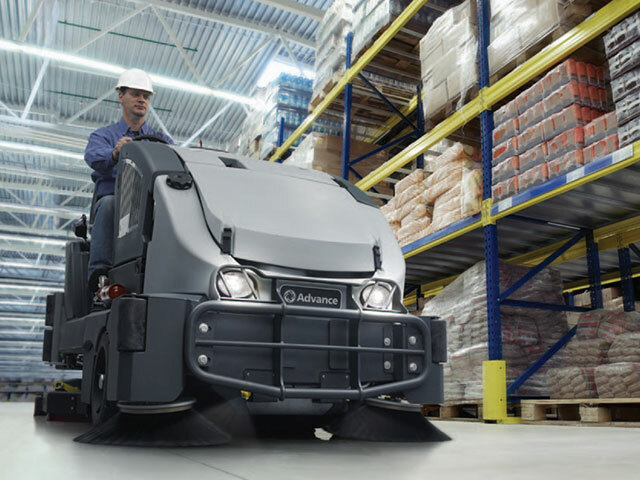 If customer is unable to provide required insurance coverage, Contract Sweepers and Equipment will make a third-party policy available at a rate of 18% of the rental value. Our goal to be the knowledgeable supplier of choice in our industry. As the largest NAPSA Certified Sweeping company in the Midwest, we use and maintain sweeping equipment on a daily basis. We understand how to best select equipment for a specific task, and also, how to keep that equipment maintained for optimal performance. The sweeper rental side of our business allows us to use that expertise to help large and small companies in construction; industrial customers such as large industrial manufacturing plants, refineries and petrochemical operations; and other customers such as governmental entities and government contractors use specific sweeper for short or long-term projects. We strive to have the best and broadest selection of premium sweeping and scrubbing machines available and ready when our customers need them, ensuring that equipment performs as promised and providing unsurpassed customer service at every opportunity. As manufacturers’ lines of scrubbers and sweepers we rent continue to evolve and grow through technological innovations, Contract Sweepers and Equipment will expand our product offerings and value-added services to support our customers’ projects.